It's finally here! 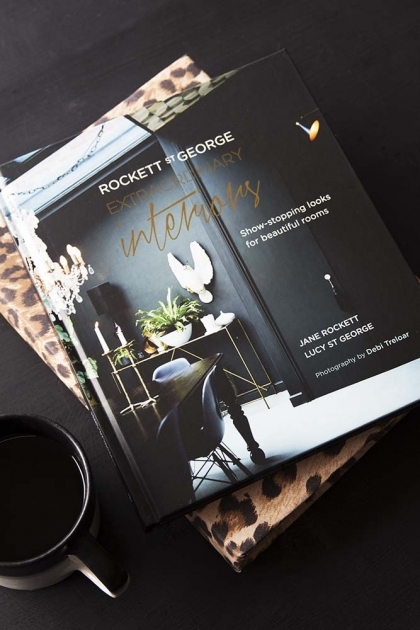 We're so proud, delighted and giddy with excitement to be able to bring you Rockett St George's first book; Extraordinary Interiors - Show-stopping looks for beautiful rooms. 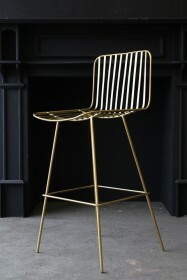 In RSG's centenary year Jane and Lucy have been busier than ever working on collections and collaborations to be able to bring you eclectic pieces, unique designs, and items that will transform your space. 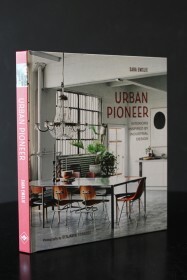 In amongst this, we're not sure how but they also managed to squeeze in writing this book to give you an insight into their expertise, favourite designs, inspirations and rules for creating a beautiful home. 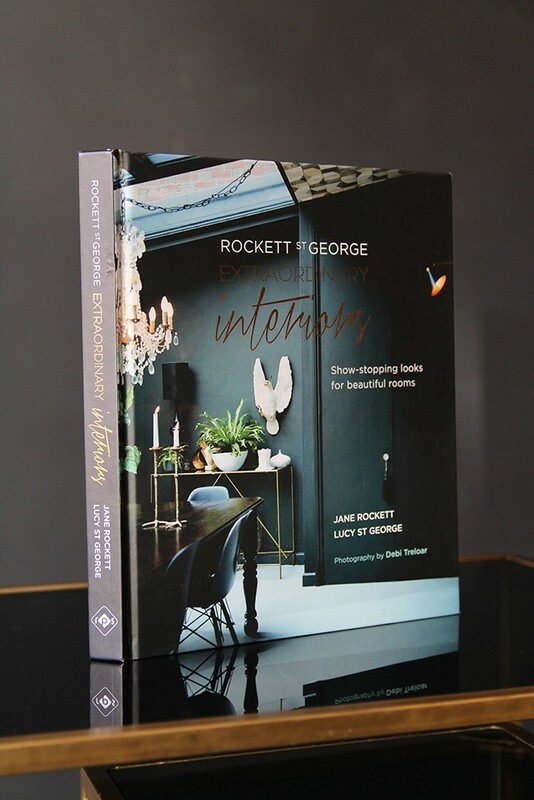 In Extraordinary Interiors, Jane and Lucy start at the very beginning offering advice on making the right choices for your personality and lifestyle. 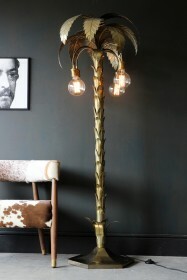 Lots of aspects are covered including finding inspiration, choosing paint colours and wallpapers, arranging and styling rooms, finding the right lighting, displaying artwork and other treasures in style and making statements that will stop others in their tracks. 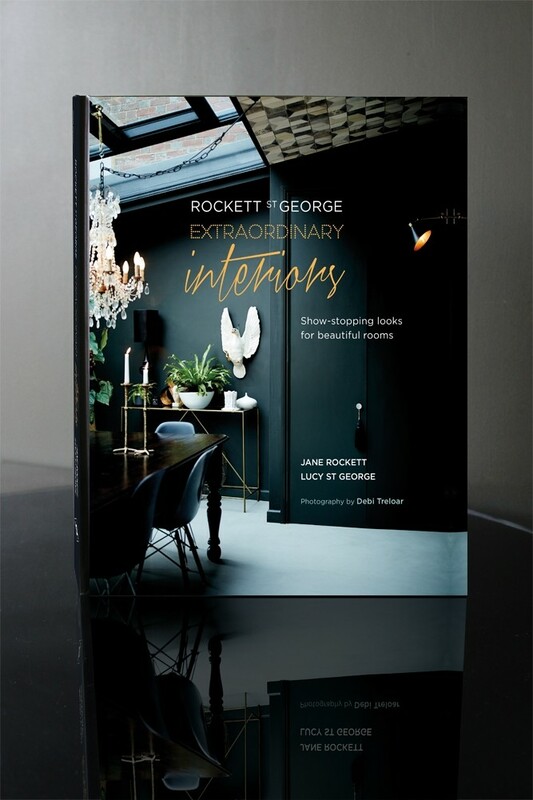 Illustrated with real-life homes that will inspire and delight, Extraordinary Interiors helps the reader navigate the sea of choices that are out there when it comes to interior design, all with a dash of humour and a light-hearted approach that makes decorating fun. 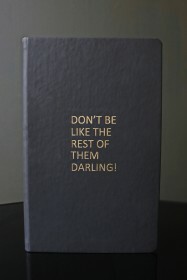 "An inspiring guide to creating thoroughly modern, utterly characterful and wholly beautiful interiors, from one of the quirkiest and most covetable homeware brands around." 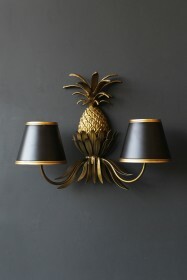 - Pip McCormac, Homes Content Director, Red magazine. 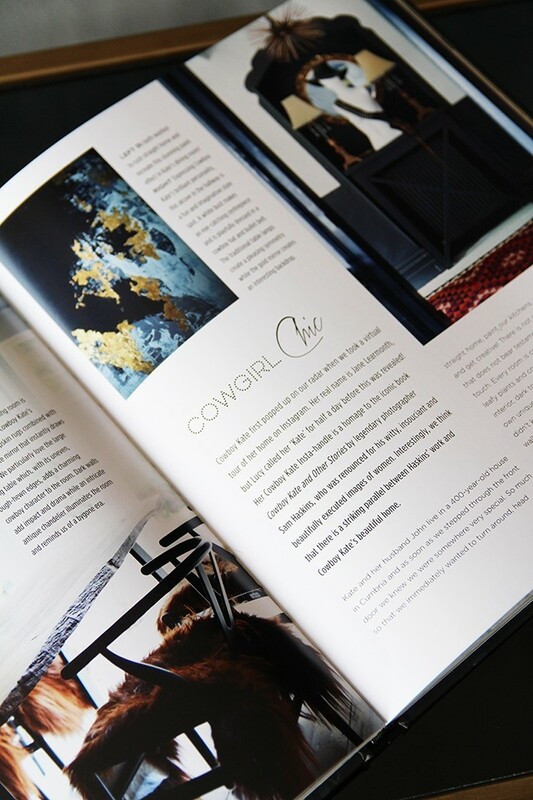 Pssst... You can find a cheeky sneak peek of our book over on our blog under 'RSG Collections' where we talk about our key tips from each chapter in the book!